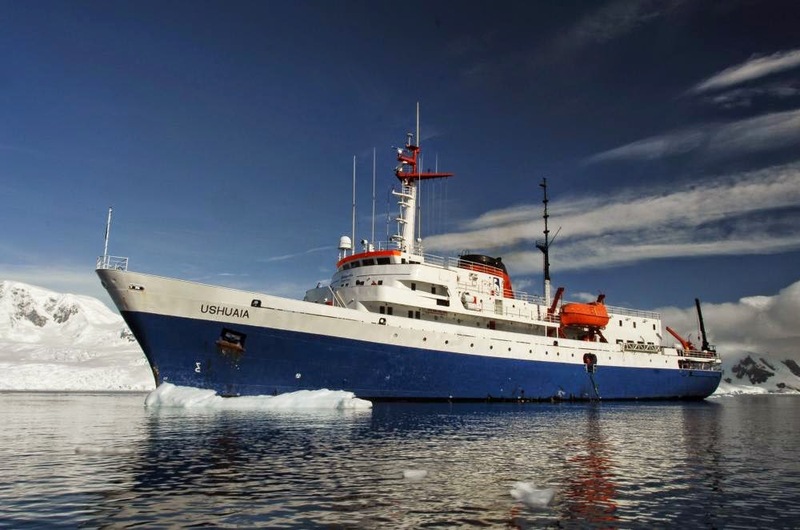 We'll arrive into Ushuaia on the 31st, getting closer all the time to our final destination of Antarctica. Not quite yet though, we still have a lot to see here at the base of Patagonia. 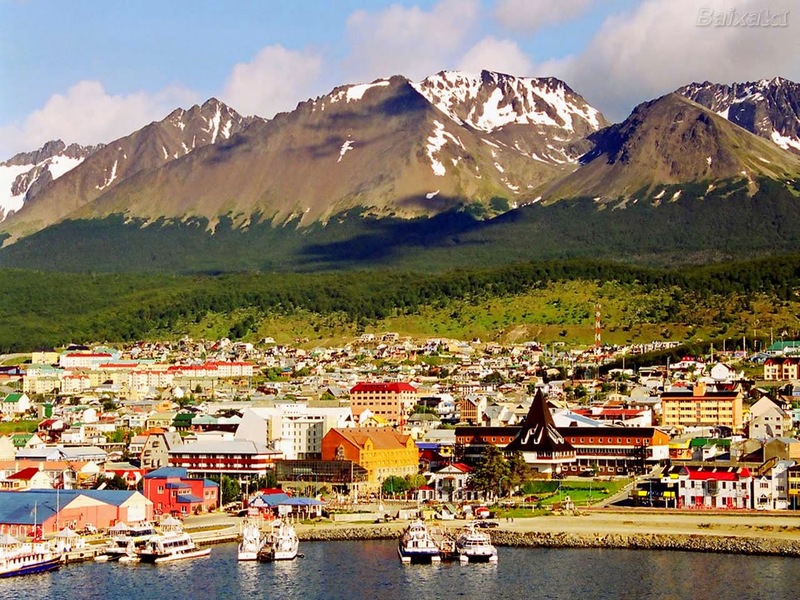 Ushuaia is a busy port and adventure hub. It's comprised of steep streets and jumbled buildings below the snow-capped Martial Range. Here the Andes meet the Beagle Channel which runs out into southern ocean, which will be our next route of transport. On the morning of the February 1st, our ship will be waiting in the harbour for us but we still have to visit the Parque Nacional del Tierra del Fuego, 155,676 of national park. It's comprised of system of trails along the rivers or through dense native forests. Plenty of wildlife to see with a back drop of some stunning mountains. Later that afternoon we'll make our way to the ship and begin our voyage to the Great White Continent! We'll be keeping you updated daily as our adventure unfolds so make sure to check in each day!